Joanne Levy is the author of the middle grade novel Small Medium at Large. She can usually be found at her computer, channeling her younger self into books, and lives in Ontario with her husband and kids of the furred and feathered variety. “As always, Levy’s refreshing tween voice is spot on in Crushing It. 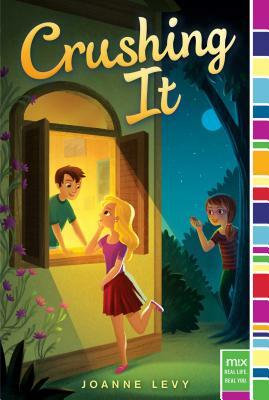 It’s the perfect laugh-out-loud read for middle graders."